Civil engineering graduates pursue careers that engage them in the planning, design, construction and maintenance of bridges, buildings, foundations, dams, sanitary and solid waste disposal systems, highways, airport facilities, transportation systems, waterways, hydroelectric installations, pipelines, coal preparation and loading facilities, among others. Many of our graduates also go on to pursue graduate degrees. What do students say they enjoy most about the program? Design is incorporated across the W.V.U. Tech civil engineering curriculum, and the design experience begins early with some exposure in surveying and mechanics of materials courses. Design exposure continues in the junior and senior years with 11 courses having design components for a total of 20 hours of design. The design component is completed with a capstone design course in which student teams are responsible for the completion of a comprehensive civil engineering project with oral and written presentations of the project. Meaningful design experience is also included in several of the required and elective civil engineering courses. Required courses and required elective courses which include significant design content are Hydraulic Engineering, Introduction to Environmental Engineering, Transportation Engineering, Construction Materials, Introductory Soil Mechanics, the required structural design elective (Structural Steel Design or Reinforced Concrete Design), the required geotechnical elective (Foundation Engineering, Groundwater and Seepage or Earthwork Design), the required environmental elective (Advanced Sanitary, Advanced Hydraulics, Engineering Hydrology or Solid Waste Management), the required transportation elective (Highway Engineering or Traffic Engineering) and Integrated Civil Engineering Design. The two additional electives (one CE course and one technical elective course) also must contain at the minimum a total of two hours of design content. 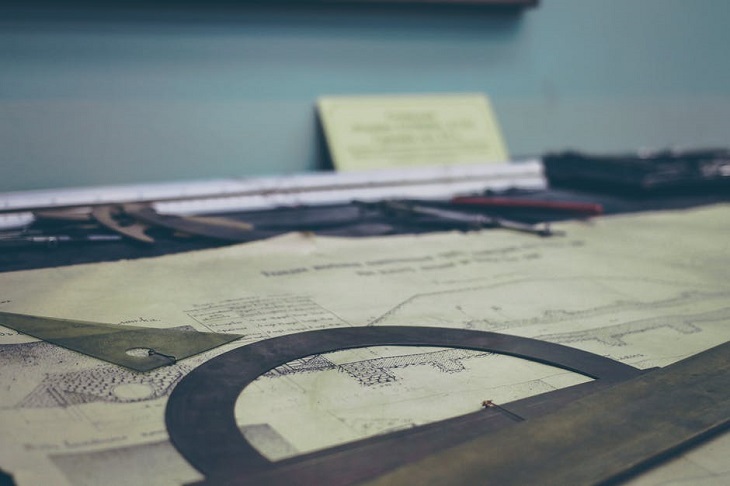 Integrated Civil Engineering Design requires students to completely design a civil engineering project encompassing several of the civil engineering disciplines and principles of project and/or construction management, cost analysis, estimating and scheduling. Discussion and consideration of constraints such as economic factors, safety, reliability, aesthetics, ethics and social impact are incorporated as a normal part of most design courses. Aesthetics and social impact are stressed in the Introduction to Environmental Engineering course. Ethics, safety, social impact and professional issues are covered in the Senior Engineering Seminar course. Obtain employment in the civil engineering field and will hold positions having significant professional responsibility. Be prepared academically so that those who choose to pursue advanced studies will be successful. Be equipped to learn new skills as they progress in their careers and, as a result, will possess the capabilities to move to positions having increased leadership, mentoring, and management responsibilities. The Civil Engineering Department measures the achievement of civil engineering program educational objectives through alumni, employer and graduating student surveys and questionnaires. an ability to design civil engineering projects or components of projects to # meet desired needs within realistic economic, environmental, social, political, ethical, health and safety, manufacturability and sustainability constraints. an ability to identify, formulate and solve civil engineering problems. an ability to apply sound safety practices in laboratory and design work. an ability to develop and manage budgets and schedules. These program outcomes are achieved through a solid grounding in mathematics, chemistry and physics along with a strong understanding of basic engineering principles. Students also receive broad exposure to the humanities and social sciences and an extensive development of the fundamentals of material science, environmental, geotechnical, hydrotechnical, structural and transportation engineering. Specialization in one or more branches of civil engineering is possible by a selection of civil engineering and technical electives during the junior and senior years.